Develops digital strategies to transform the business. Delivers growth through innovation. Two decades of digital experience. Business leader specialized in digital transition. Connects people to vision, manages change and develops teams to combine personal growth with outstanding results. Comfortable communicating from board room to server room. Writer and speaker with a clear view on developments in the media and technology sectors. Over 15 years of strategic experience in media; combining deep knowledge of Web, TV, Mobile and Print publishing. Proven track record in fast-paced, data-driven environments. Delivers results in top line revenue, audience growth and marketing ROI. 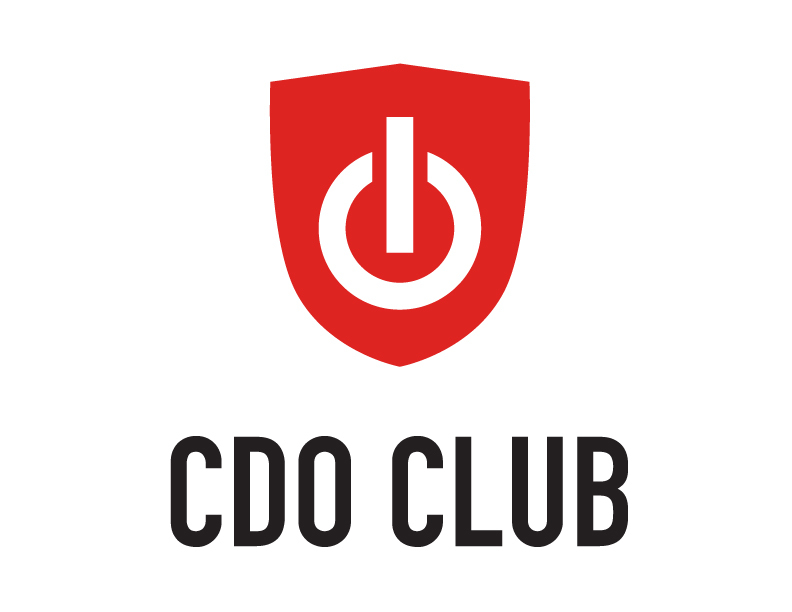 As the CDO and member of the Group Direction Board (C-level), I oversee all aspects of the company’s digital efforts. 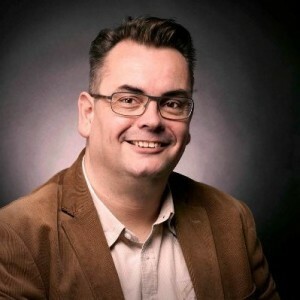 This includes building strategic multi-media programs that embrace and leverage upcoming and traditional technologies and communication channels like websites, tablet apps, smartphone apps and other digital devices, for all media brands of De Persgroep. Geographic domain is The Netherlands, Belgium and Denmark. CDO Summit © 2002-2018 Copyright natural E creative Group, LLC. All Rights Reserved.